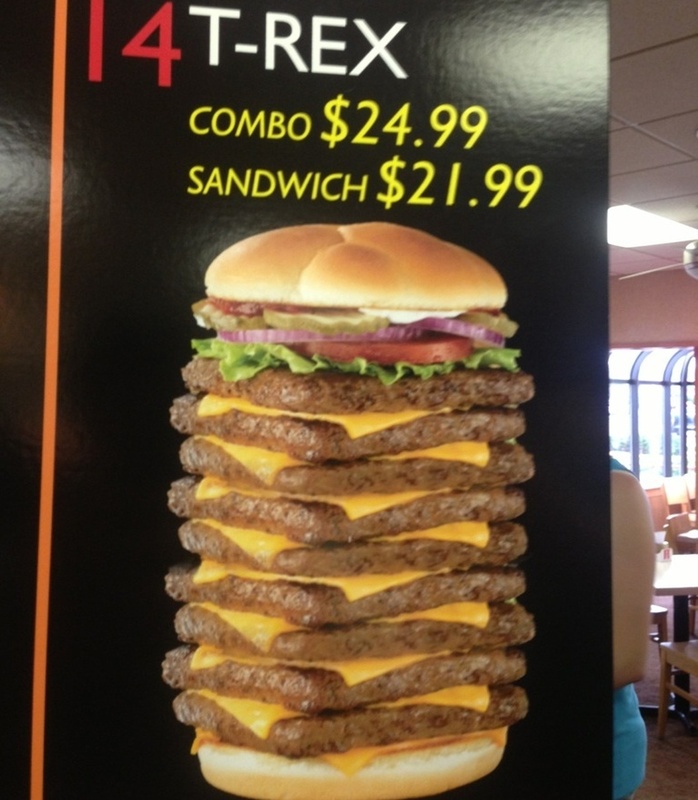 Better make the soda with that combo a diet. 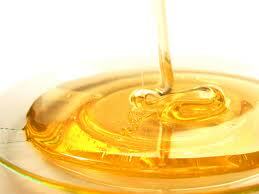 For those who don’t sleep well, here is a list of foods that might be of help! 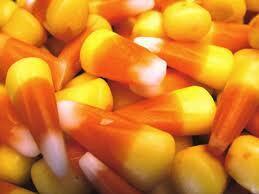 By the end of 2012, 35 million pounds of candy corn will have been produced. That is about 9 billion pieces. Which is enough to circle the moon 21 times. Let us do our part. 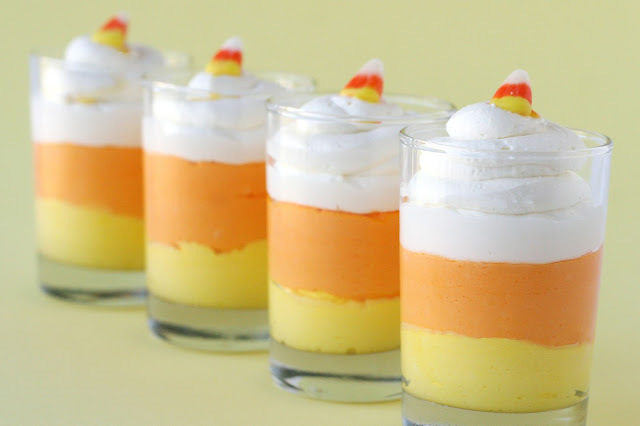 By the way–this candy corn mousse looks pretty amazing, no? 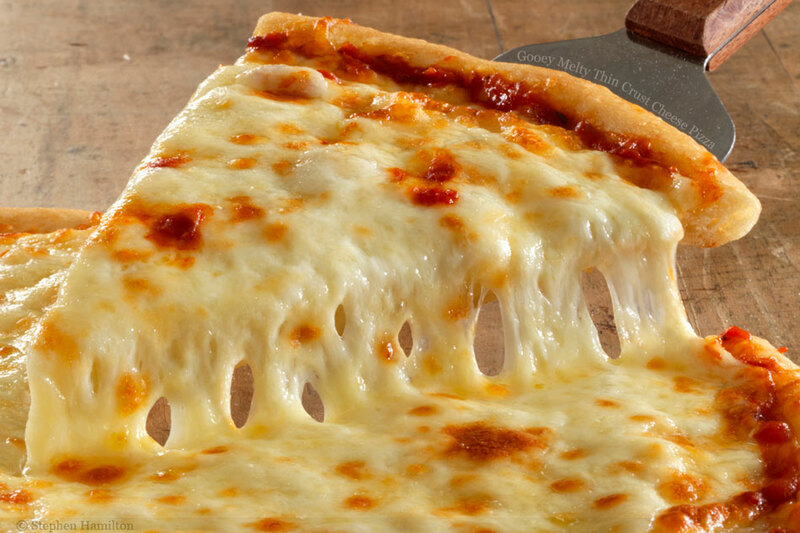 It has recently come to my attention that today is National Cheese Pizza Day, which thankfully threw off my plans to construct today’s post in reaction to our Mom-and-Chief’s address last night and some ways in which I believe we have lost our address these days. It is estimated that Americans put down 350 slices of pizza per second and that each person in America eats about 46 pizza slices a year. 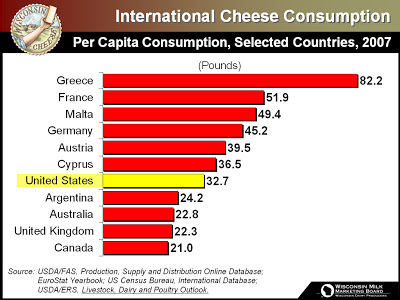 Today is a day to give thanks for the cheese pizza that started it all. In the 1800s, most Italians thought of pizza as a peasant meal. That changed when a baker named Raffaele Esposito created a margarita pizza for visiting royalty. The king and queen were impressed by the colors of the Italian flag represented by the pizza’s white mozzarella cheese, red tomato sauce, and green basil. Pizza became fashionable overnight and was soon a staple in restaurants all across the country. I will have a pizza tonight to celebrate, and perhaps I will add some pepperonis to celebrate, too. 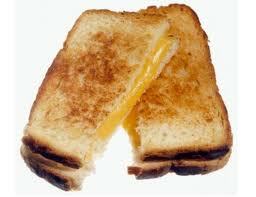 Today is the annual national grilled cheese sandwich day! As I approach the mini-marathon in May, I keep an eye out for things like this. Men’s Health has written a nice piece 8 muscle-building foods that suggests the foods/drinks below as particularly useful for those seeking to build muscle in a general way. Some of these things surprise me but I’m putting it here so I won’t forget about it. Maybe I’ll make myself expand my diet…which I am always loathe to do! Here are the foods. The article itself nicely explains their use for building muscle and the overall benefit they have on health.